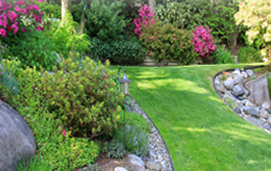 Custom Creations Landscaping is the premier lawn care and landscape design company serving the Gastonia, Belmont, Mt. Holly areas of North Carolina and the Clover, Lake Wylie, and Fort Mill areas of South Carolina. 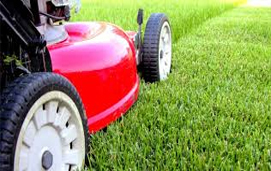 We offer a wide selection of residential and commercial lawn maintenance services including grass cutting, sod, fertilizer, and aeration. 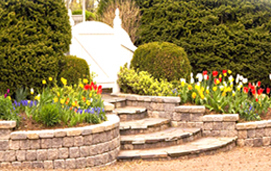 We also offer landscape design and installation, irrigation, outdoor lighting, patios, and retaining walls. We pride ourselves on making your perfect yard or business dreams come true. 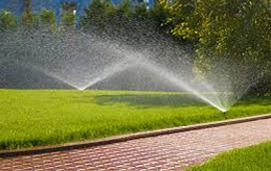 Call Today to schedule a FREE lawn consultation for your home or business.